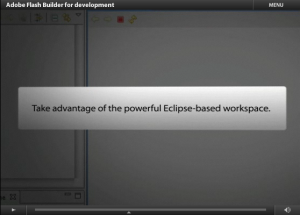 A colleague of mine recently pointed me to Adobe’s Flash Catalyst product which partially makes use of Eclipse! 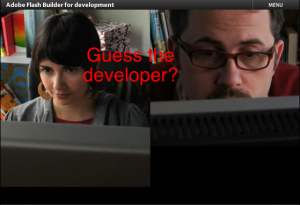 Can you guess the developer ;)? If you guessed the guy with the dirty stache, collect your prize. 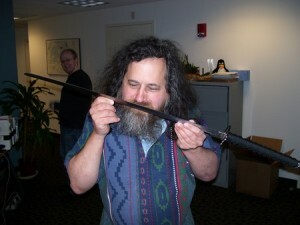 I guess it’s a step up from RMS.